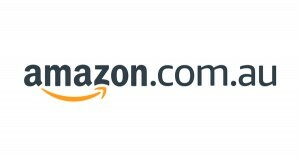 In what more-or-less constitutes another stage in an ongoing saga, US and International Amazon has resumed shipping its products to Australian customers this morning. This is quite good news for Australian online collectors, but given the time since the last development, a small amount of background may not go amiss. In mid-2017, the Australian government announced its intent to apply GST on imports of all value, even below $1000 (the previous minimum to apply tax). In response some large international retailers, eBay and Amazon included, threatened to stop shipping items from their international branches to Australia. Though the change was subsequently postponed for a year, in mid-2018 it came into effect - and while eBay simply added GST for Australian buyers, Amazon followed through and prevented Australian customers from purchasing products from anywhere outside Australia. Now it seems that decision has finally been reversed, allowing Australians to once again purchase and ship items from outside Australia. 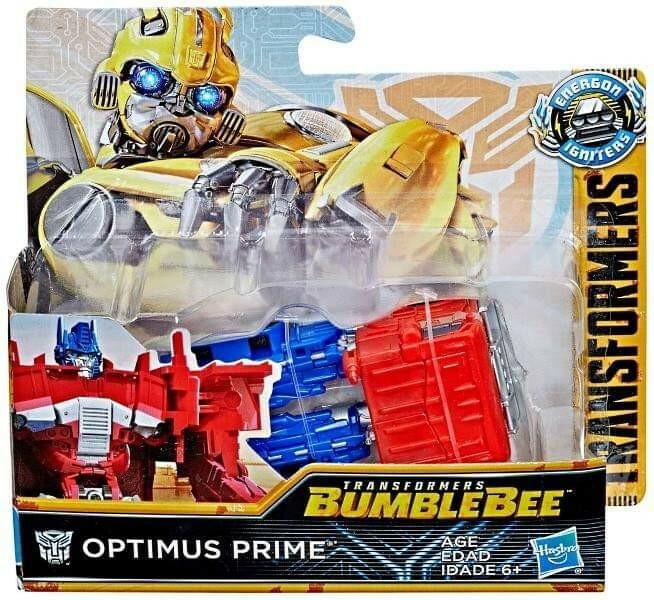 Though currently this is only possible on items sold directly by Amazon - third party sellers outside Australia still can't be bought from - this is great news for Australian collectors getting fed up with Amazon Australia's highly limited selection of Transformers, among other products. If you're an Australian collector, how will this change influence your buying? Will it attract you back to buying from Amazon, or is it too late for you? Let us know on the Energon Pub Forums, and as always, stay tuned to Seibertron.com! 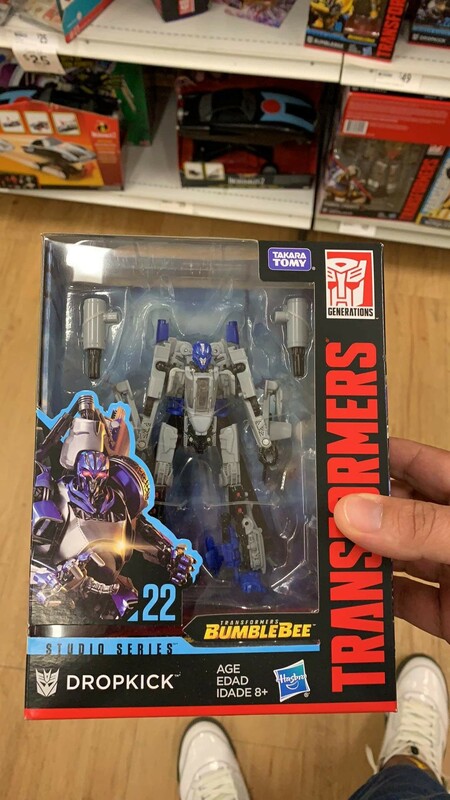 Thanks to the Ozformers Facebook page, we now bring you news of several sightings in Australia, including the Tiny Changers Wave 2 which initially wasn't slated for a release but does indeed arrive. 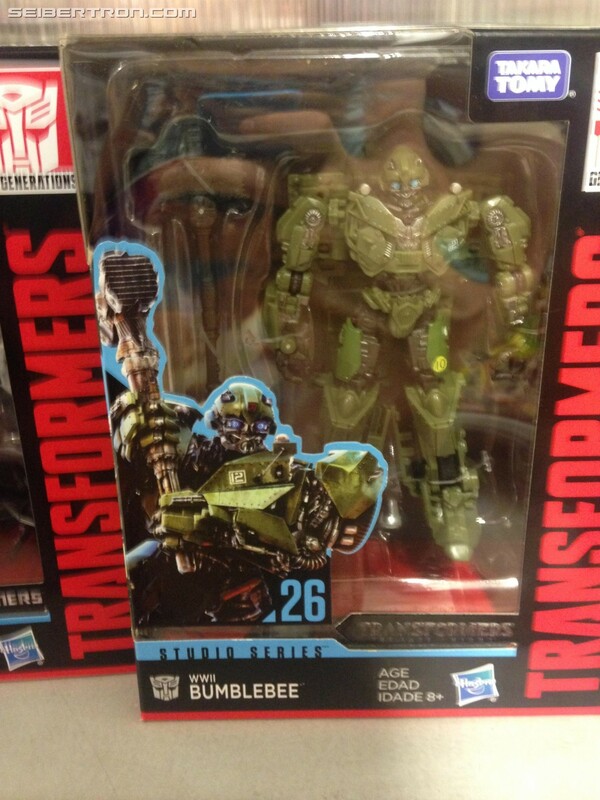 - Studio Series deluxe Wave 4 (Dropkick and KSI Sentry, with more potential stock of VW Bumblebee) found at a Target in Sydney. 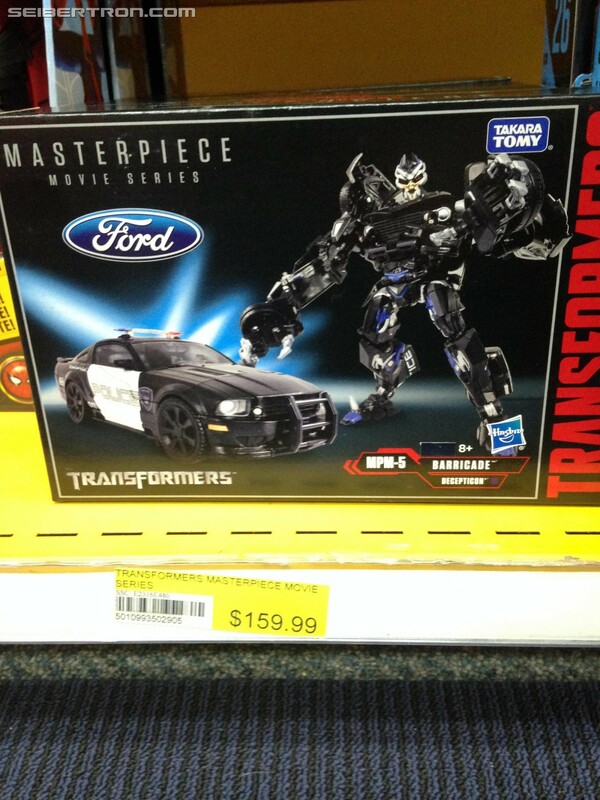 Photo credit here goes to Ozformers member dirge. 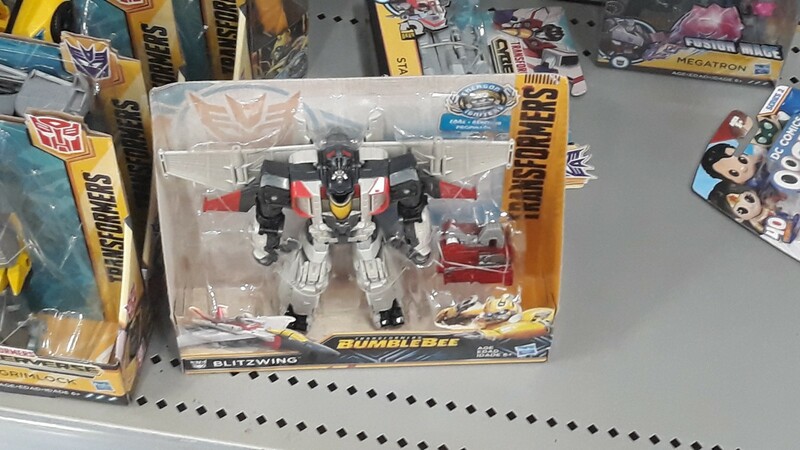 - Energon Igniters Power series wave 2 (jet Shatter, Optimus, Blitzwing), seen at Kmart first. 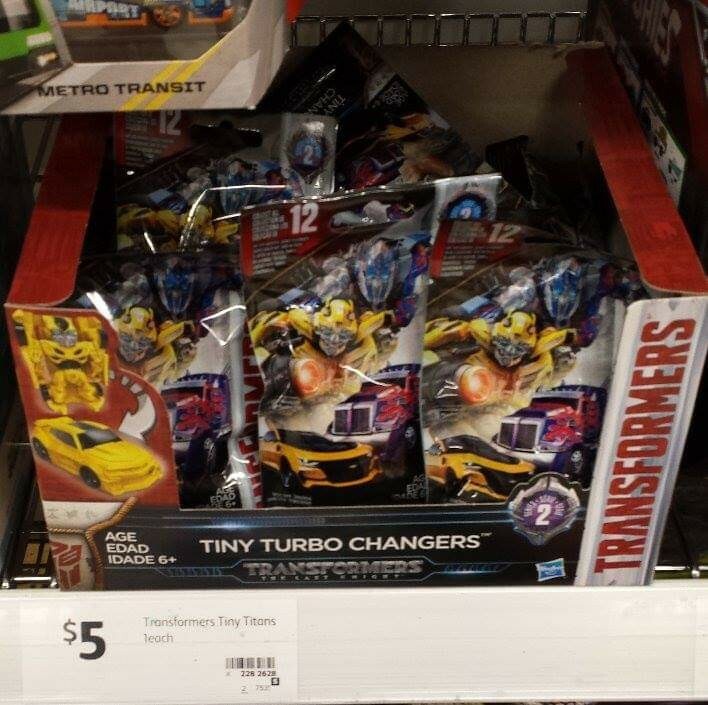 - TF4 movie Tiny Changers wave 2 (we weren't supposed to be getting these here, so seeing them here 16 months after being released globally is a surprise)... seen at Coles in Brisbane first. 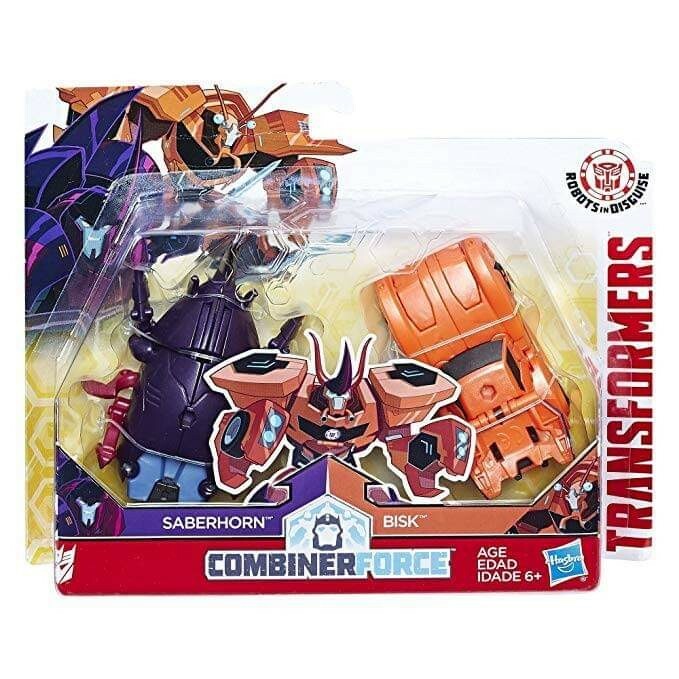 - RID Crash Combiners wave 4 (Bisk/Saberhorn & Optimus/Grimlock), also not supposed to be released here, seen at clearance store TKMAXX. - Cyber Commanders Bumblebee and Optimus have arrived at Aldi. 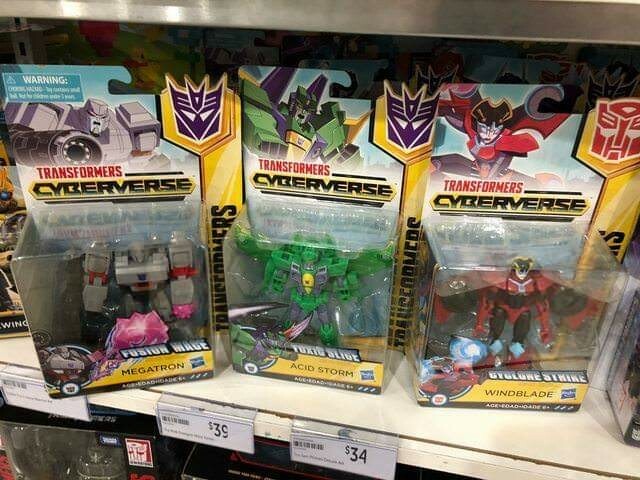 - Cyberverse Warriors wave 2 (Megatron, Acid Storm and Windblade). These were found at a Target in Melbourne. 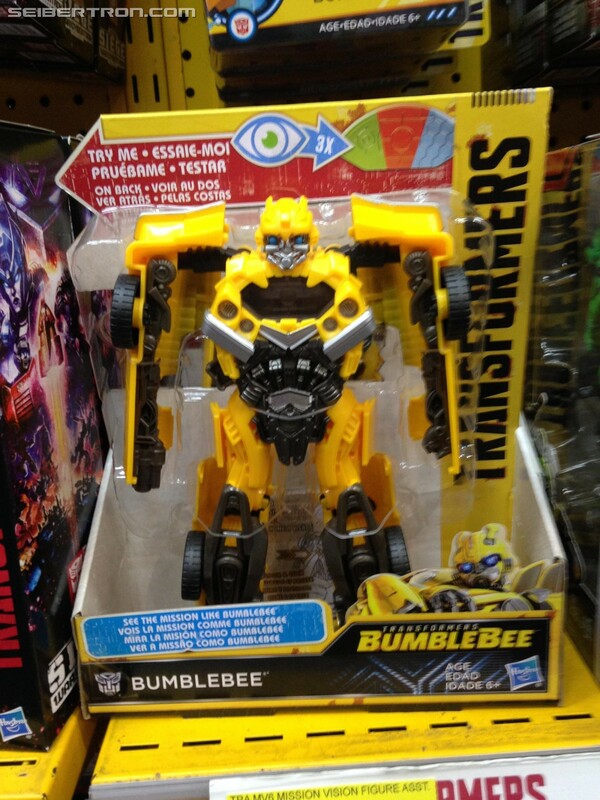 Last but by no means least, Kmart have also listed two Bumblebee movie toys that are exclusive to Target in the US. 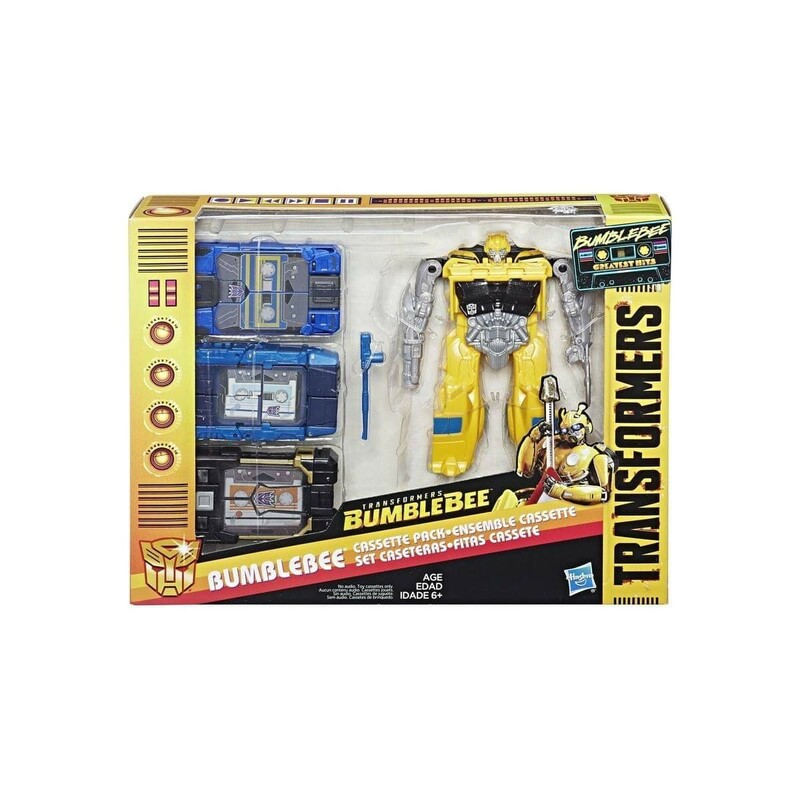 - Bumblebee Greatest Hits Cassette Pack – AU$45. 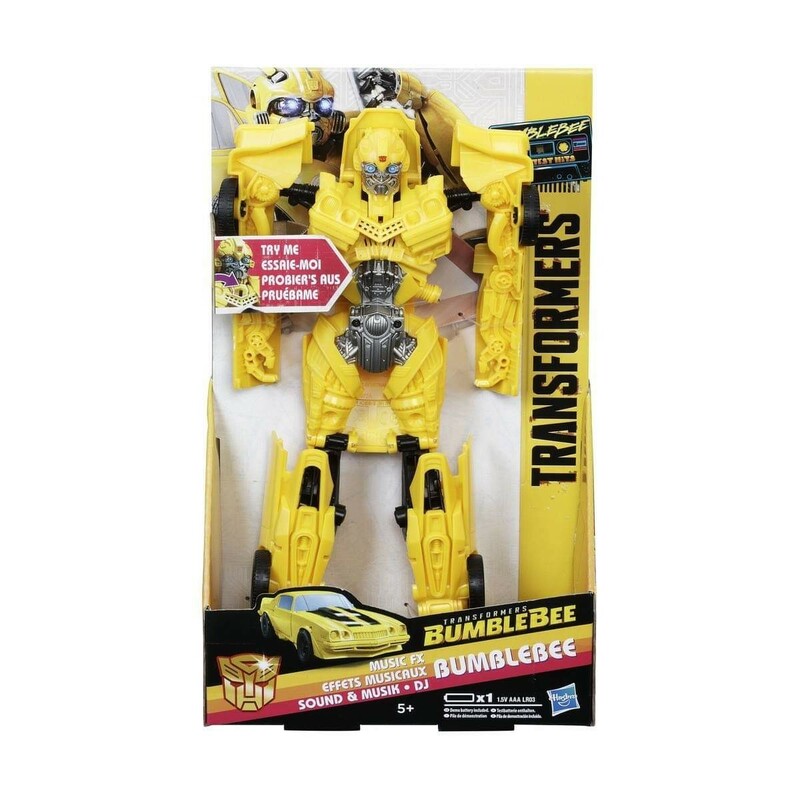 - Titan Changer Musix FX Bumblebee– AU$25. Are any of these the things you've been looking for? Let us know in the Energon Pub and stay tuned to Seibertron for all the latest news and reviews. 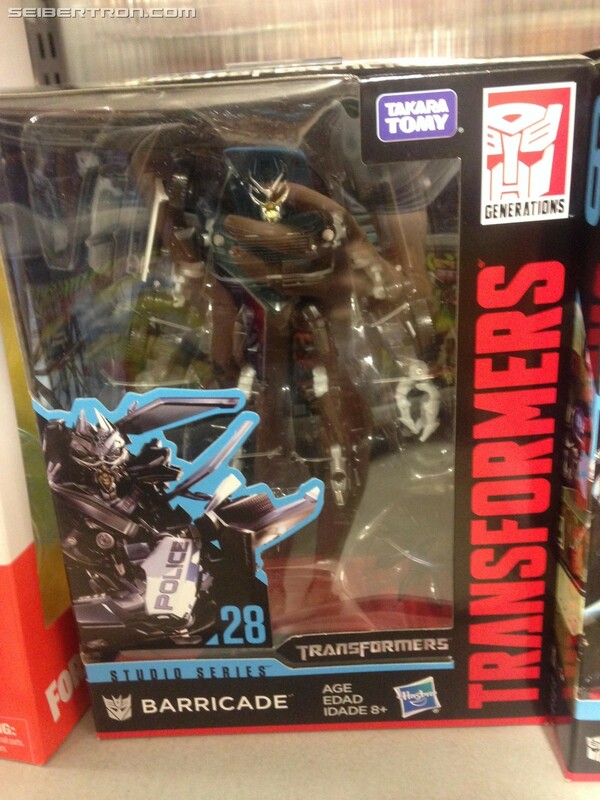 Sporadic sightings of the last Terrorcons at Myer, and Predaking has just started showing up, nothing widespread though. You never saw him in the wild? No i haven't, all the other legends i have found. Op Op i have seen briefly, hope its released again. 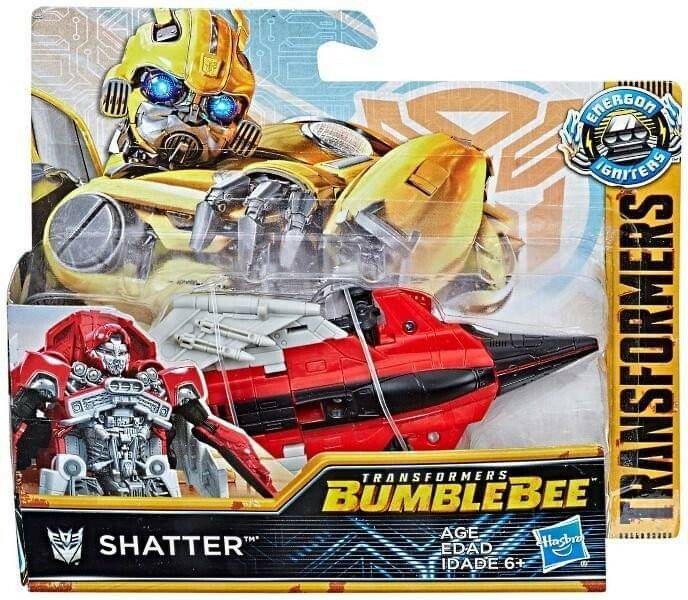 I think Hasbro distribution have gone "You know what Australia is going to want? Outback. They're going to want Outback. Only send a few of the early Legends wave because they won't sell because Australians are going to want Outback and they're going to get LOTS of Outback." I'm getting the same amount of Cindersaur as Outback. 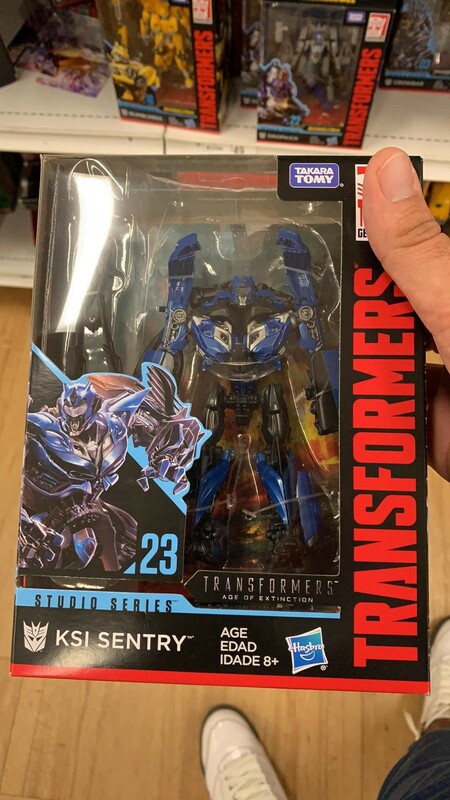 Spotted all of the wave 5 deluxes of Studio Series at Kmart. 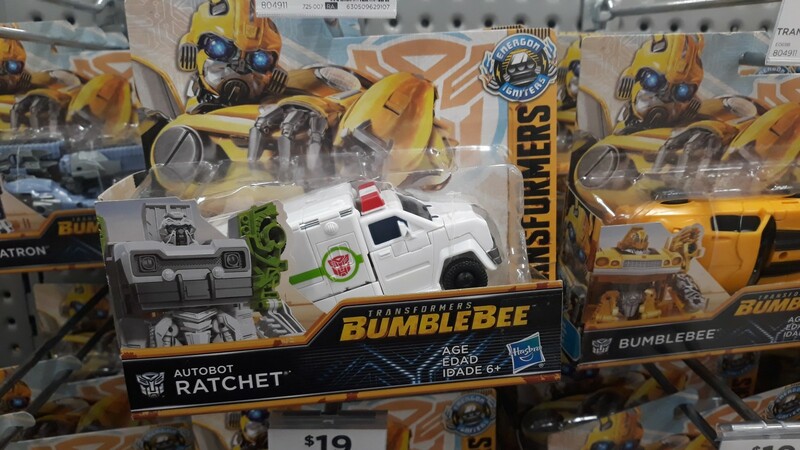 Wave 5 of Studio Series (or 2019 wave 1 as Hasbro calls it) has yet to be found in the US, but fellow Seibetronian Rainmaker has found the delues in Australia. 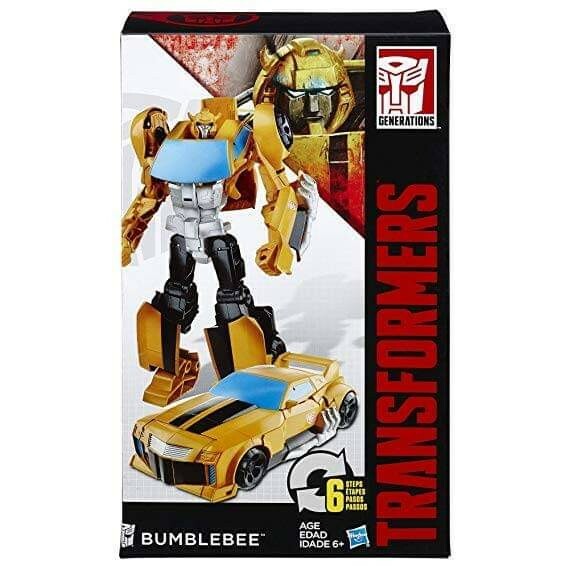 This wave include Barricade, Sideswipe, Clunker Bumblebee, WWII Bumblebee and everyone's favourite, Crankcase. These were found in KMart for $30 AUD (which is around $21.50 USD). If anyone else spots these in Australia, let your fellow Aussie friends know in the sightings thread. 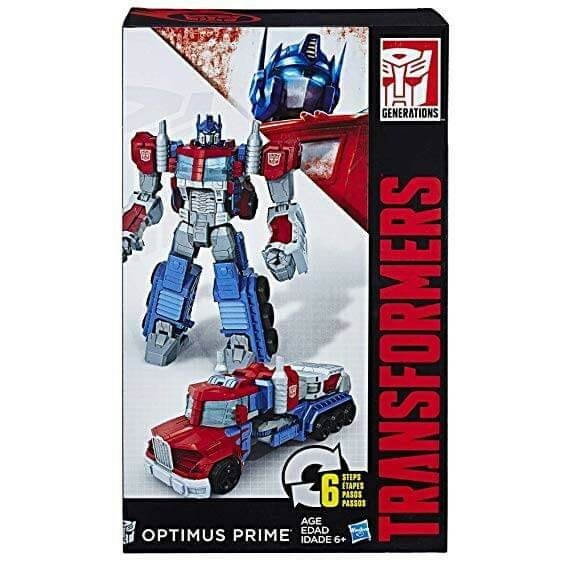 None of the classes for wave 5 (deluxes, voyager or leaders) have been found in several other areas of the world, like the US, so let us know if you find them. eh, Crankcase ain't a bad figure, just a baffling choice of mold. I'd really love to know Hasbro's reasons for not using the original Berserker mold. Did someone there lose that mold, maybe down the back of the couch or something? I'm saying mold too much in a short post. Mold. 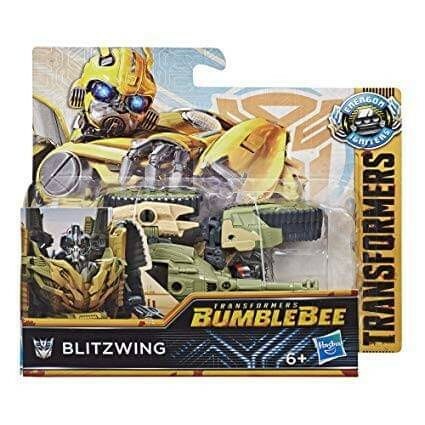 I'm still impatiently waiting for the online retailers here in UK to get Swipe and Baz back in stock. I got Jetfire and Optimus from two different sites and neither has those two deluxes in at the moment. 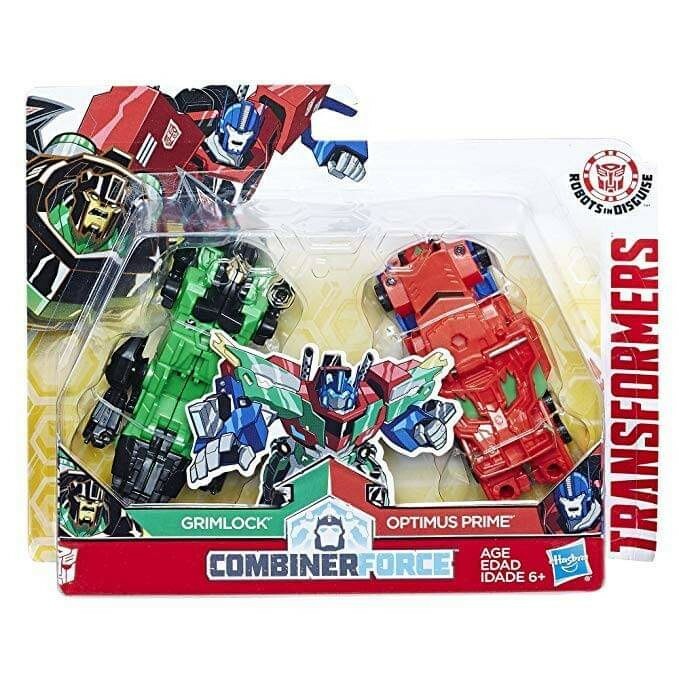 One of them I think did but sold out really quickly (as did Prime, Jetfire, Boney and Moonatron, but of course Crank & Clunk are still available) and are waiting restock. Also found these which I didn't think I would. 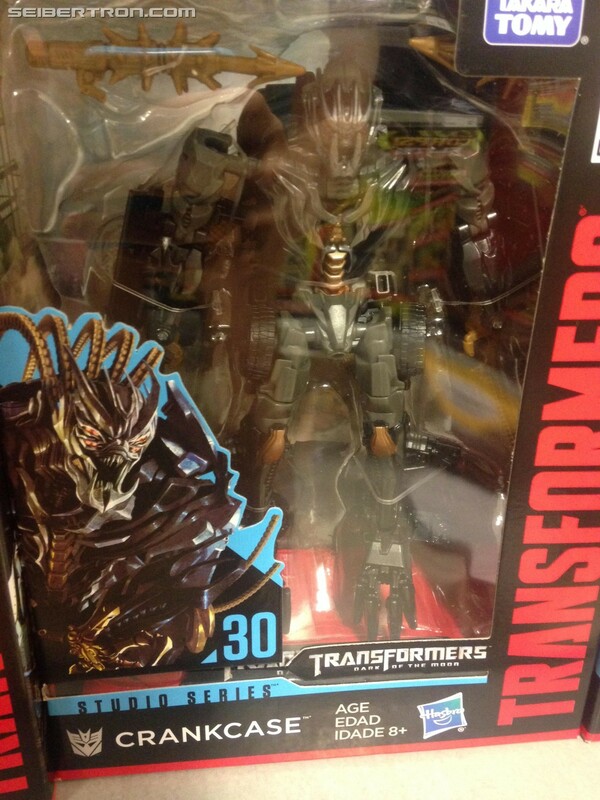 Seibertronian Rainmaker found several toys he had not seen on the shelves yet in Ausrtalia. 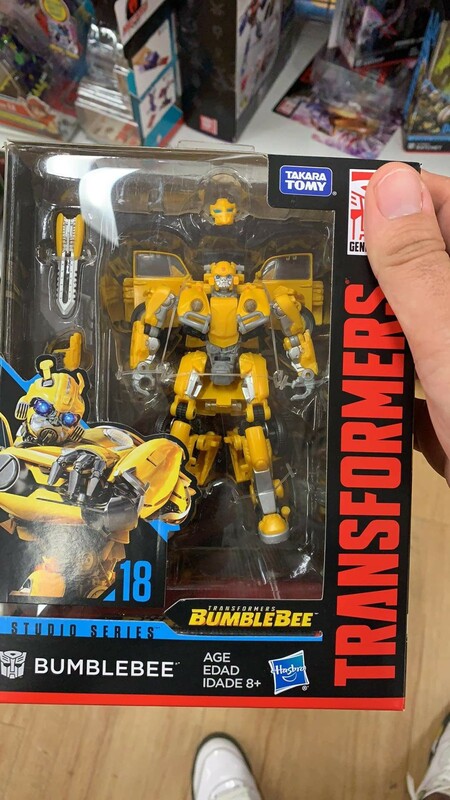 One of them is MPM Barricade for $159.99S AUD and the Vission Vision Bumblebee Movie toys that have already been spotted in the US. If you find these toys in your area, or if there are other toys you wish to share with the community, you can post in our sightings forum or sighitngs section. 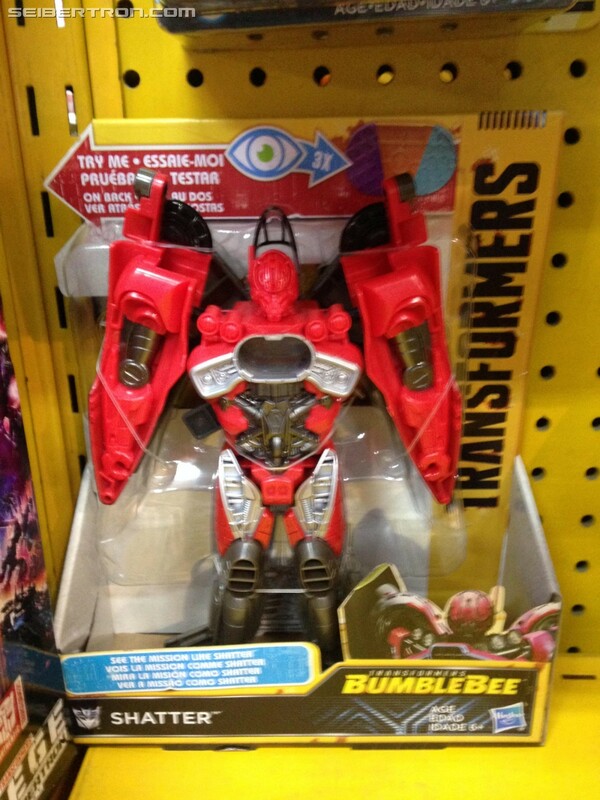 Rainmaker wrote: Went to Toyworld, saw the new Siege as reported before. Saw all deluxes, voyagers and leaders and 2 battlemasters. Wait a minute...the two Battlemasters I saw were the wave 2 ones, Pteraxadon and Aimless?